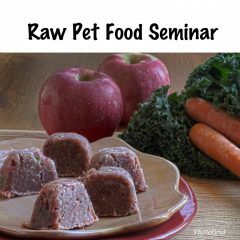 Perfect for those who want to make their own pet food – simply add any other ingredients, i.e., fruits or vegetables, eggs, etc. Ingredients: Organic Chicken Neck (with bones) 60%, Organic Chicken Heart (30%), and Organic Chicken Liver (10%). These grinds contain muscle meat, organs, and bone so you do not need to add a source of calcium. 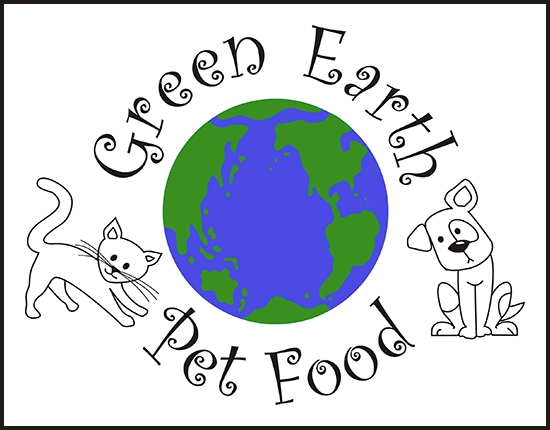 Our meat grinds are sold in 5-lb plastic tub which can be recycled or reused.